Donated by Procanna. 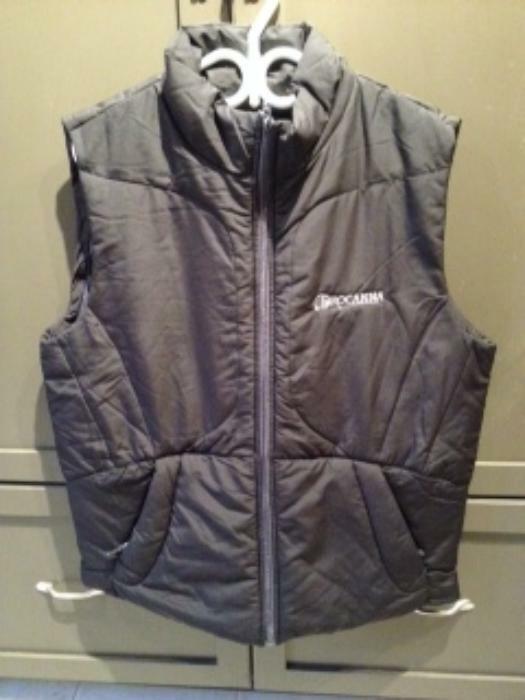 Men's large insulated North End black vest. Water resistant. Keep you warm as an outer layer when going for a walk or to the rink. Wear it as an under layer when shoveling or skiing.